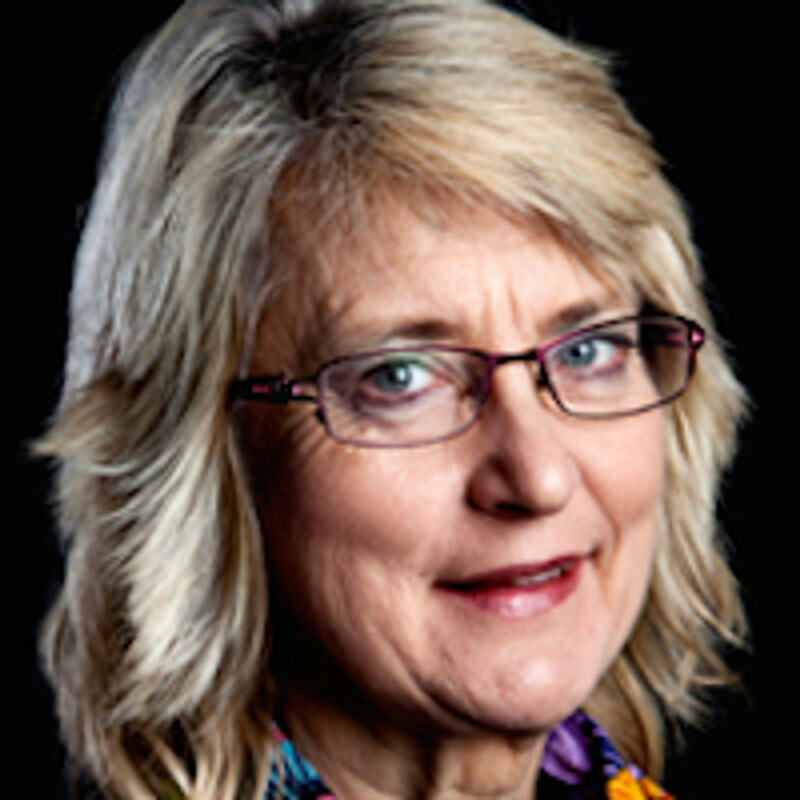 Marie is a Professor in Health Care Science specialising in reproductive and perinatal health at the University of Gothenburg (UGOT), Sweden, including working as a clinical midwife at Sahlgrenska University Hospital. Marie is the leader of the childbirth research group at UGOT Institute of Health Care Science. She has led and is leading several research projects with a variety of research designs. Marie has published around 75 scientific papers, several book chapters and a few books. Major research areas: midwifery model of care; labour management; diabetes and pregnancy/childbirth.